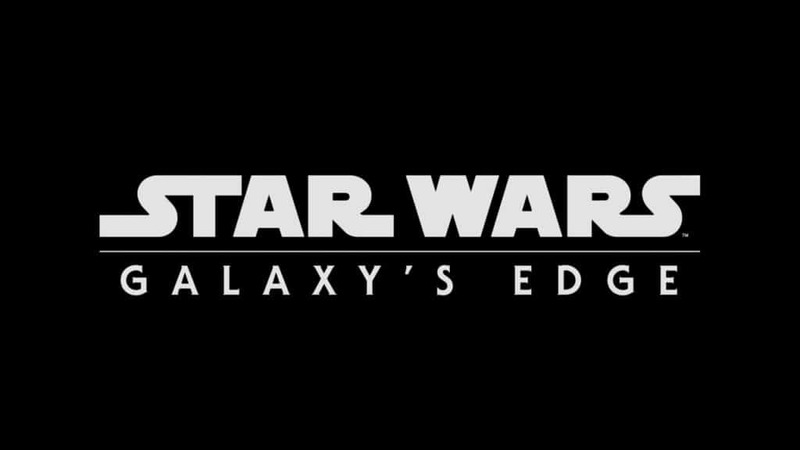 The opening Season for Star Wars: Galaxy’s Edge has been announced. Star Wars: Galaxy’s Edge will open in summer 2019 at Disneyland Resort and in late fall 2019 at Walt Disney World Resort. More exact dates aren’t known at the moment. It almost seems like Star Wars: Galaxy’s Edge at Disneyland Resort might open near the D23 Expo.